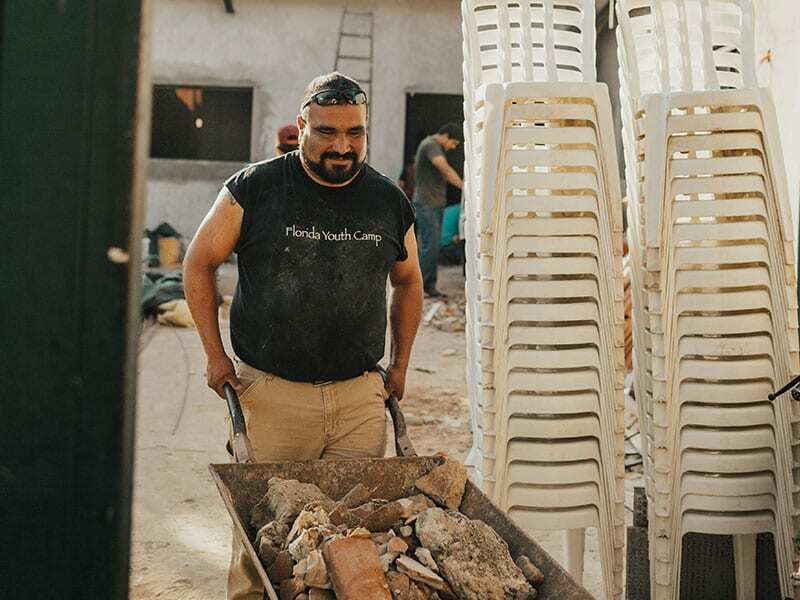 Partner with us to use your God-given abilities to serve in a practical and tangible way! From time to time, our global facilities need updated (or built from the ground up), and we are looking for people who are willing to utilize their skills to help us accomplish these necessary goals. Many of our fields use medical missions to meet both the physical needs and the spiritual needs of the people around them. 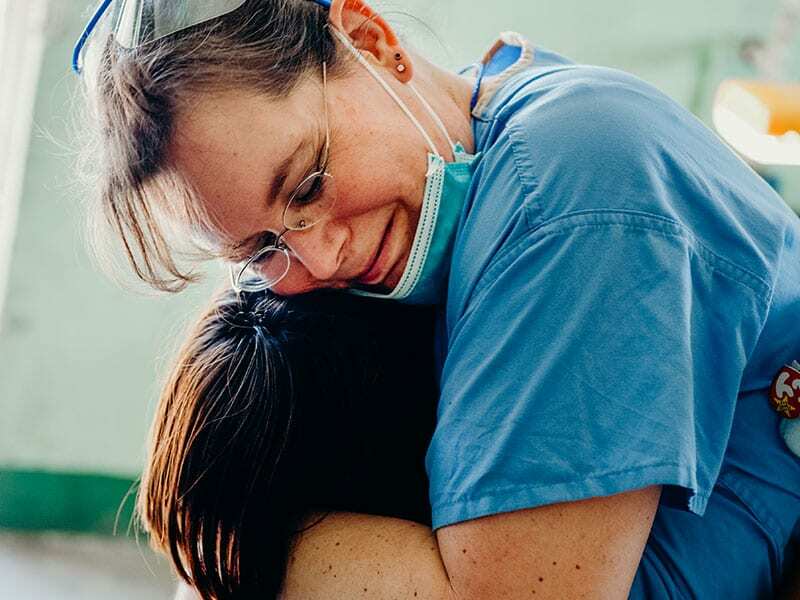 Team up with other doctors, nurses, dentists, chiropractors, pharmacists and more to help impact people around the globe.